Sheila Stowell Kelly - 1st Priority Mortgage, Inc.
Sheila has been in the mortgage business since 1989. 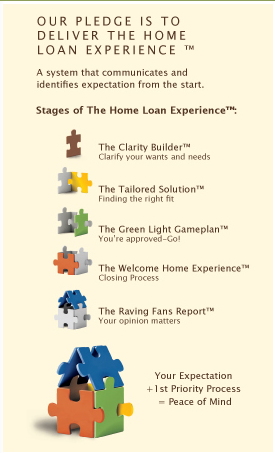 She enjoys playing a role in the mortgage process to help families achieve their dream of homeownership. Focusing on the Camillus and surrounding areas of Syracuse, NY, she spends time giving back to the community. Sheila is the President of Marcellus Youth Soccer, Past Chairman of the KCH Elementary School Teachers Luncheon, Local PTO volunteer, Varsity Soccer volunteer, JV Indoor Boys Soccer coach, and a religious education volunteer.